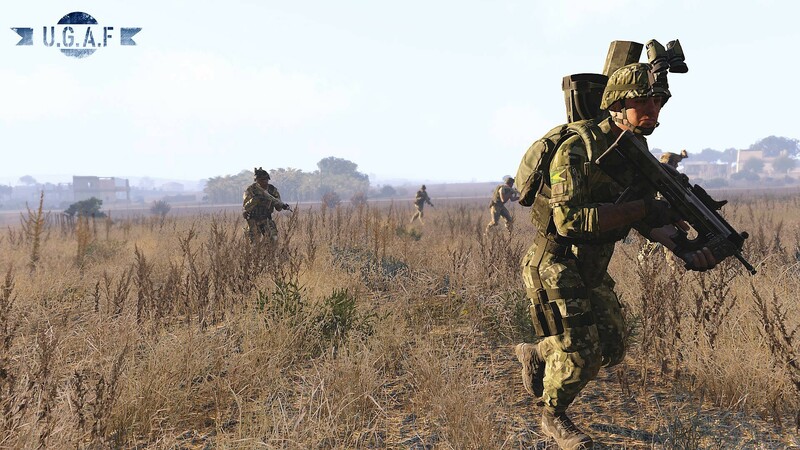 Single Player Campaign. Original Soundtrack. Original Voice Cast. 5 Missions. Custom Cut-scenes. 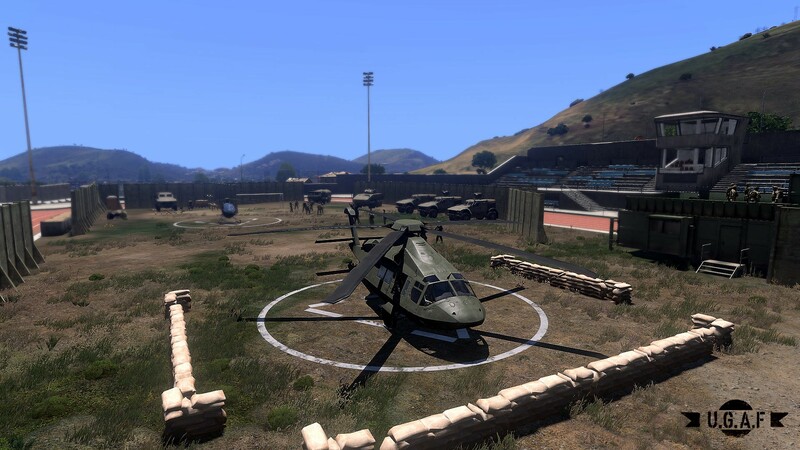 OPERATION ARES IS NOW LIVE! 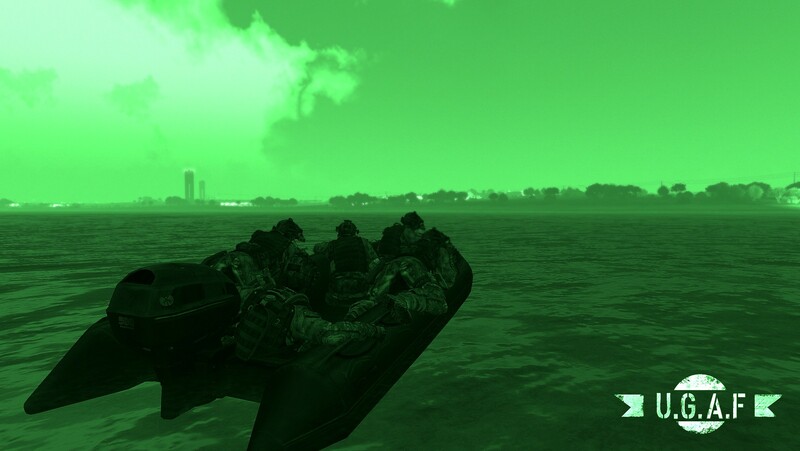 Synopsis: After the surrender of AAF forces in 2035 the island of Altis returned back to its peaceful status. 2 years on a radio message was intercepted by NATO intelligence regarding a possible terrorist attack. Spectre-1 are sent in on a stealth mission to provide some on the ground reconnaissance to try and bring to light what could be about to take place. On Spectre-1's arrival, soldiers resembling the AAF and CSAT forces are having a meeting with a backdrop of armed vehicles and ordinance. Spectre-1 leave undetected to report their findings to higher command. This campaign puts you back in the shoes of Lieutenant Archer a squad leader to call sign Spectre - 1. 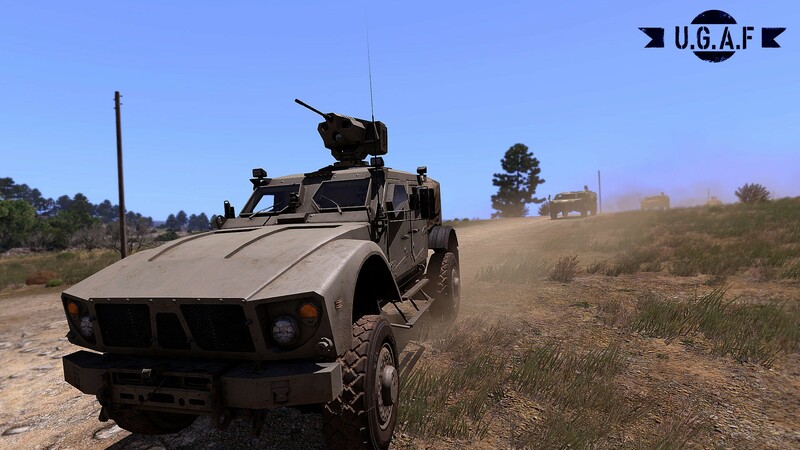 You and your team will take part in multiple operations taking place on Altis against an unidentified force backed up with an intense original sountrack and a talented original cast of voice actors.